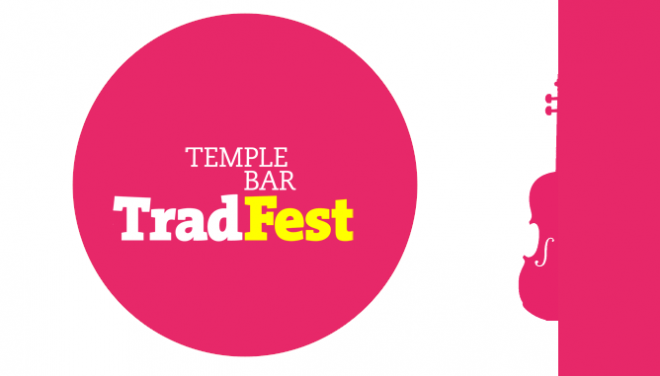 Dublin’s biggest & best Festival of Irish Traditional & Folk Music, TradFest Temple Bar, is back and celebrates 10 years in 2015. Taking place in Dublin’s Temple Bar, TradFest Temple Bar is the biggest and best Festival of Irish Music and Culture in Dublin. The festival will also include a 10th anniversary Gala Celebration event which will take place in Dublin Castle. Donovan, Beoga & Big Band, Levellers and Hothouse Flowers joined by many other acts will perform the festival.